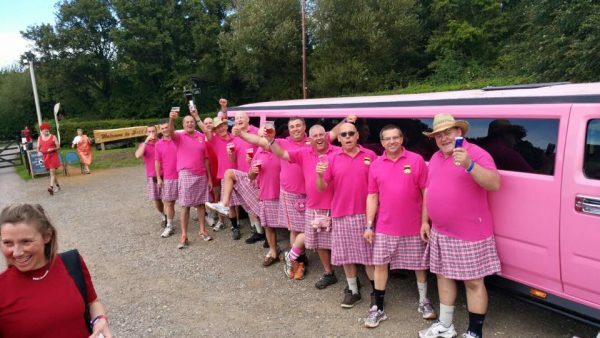 Our company covers a wide majority of events in not only Swindon Wiltshire, but also Oxford, Oxfordshire, Reading, Berkshire, Buckinghamshire, Gloucestershire and all surround areas. 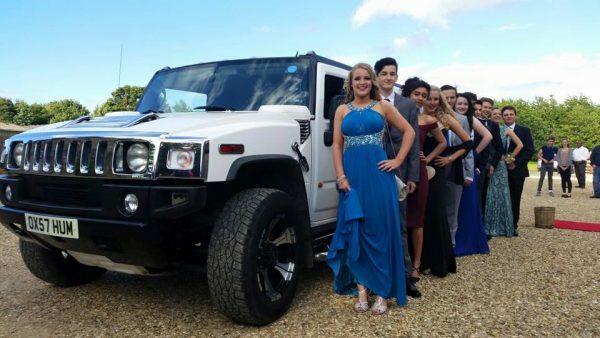 No matter what reason you require a Limousine for we are happy to help, whether it is for a School Prom or to simply make a night out that little bit more fun. 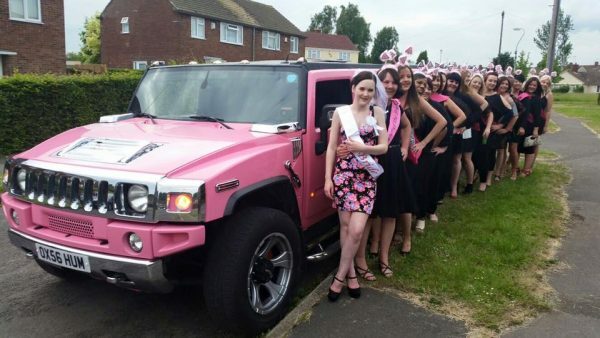 Here at Hummer Limousine Hire Swindon we cater for a variety of different events, some of our most popular including: Stag/Hen Do’s, Weddings, School proms, Airport Transfers, Special Occasions such as birthdays and anniversaries. 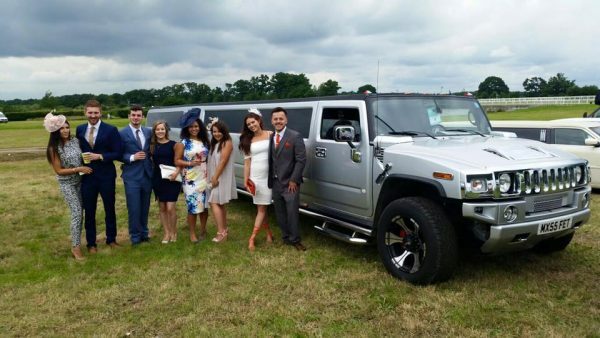 We also cater for events such as Theatre trips, Horse Racing – Epsom, Cheltenham, Newbury and Ascot – and other Sporting events such as Football games, Golf tournaments, Rugby matches, Greyhound racing, Grand Prix and much more. 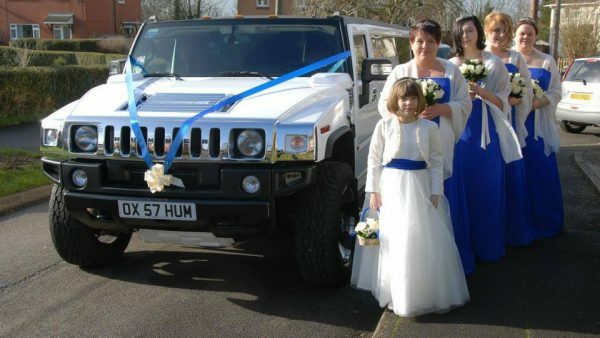 Furthermore, if you are looking at booking one of our Hummer Limousines for a night out with friends or family, we offer Limo hire to some of the UK’s hottest night clubs and the best restaurant destinations such as Bristol, Brighton, Bournemouth, Bath, Cardiff, Birmingham, Oxford, Reading, Gloucester and London and any other location you are looking to travel to. The list is endless. For more information on particular events, visit our different event tabs to find out what packages we have to offer and also what places, things to do and events in Swindon we recommend.